For monthly updates on new book sets and videos, subscribe to our email list! 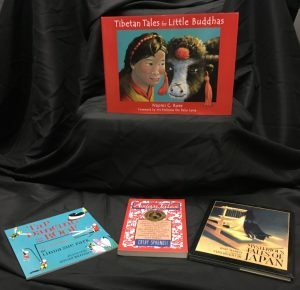 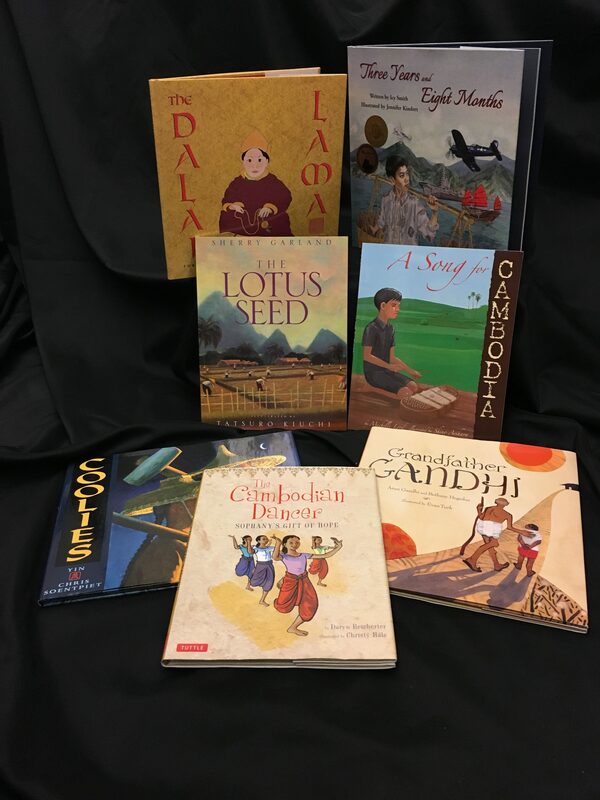 The Carolina Asia Center is proud to present our Teacher Library. 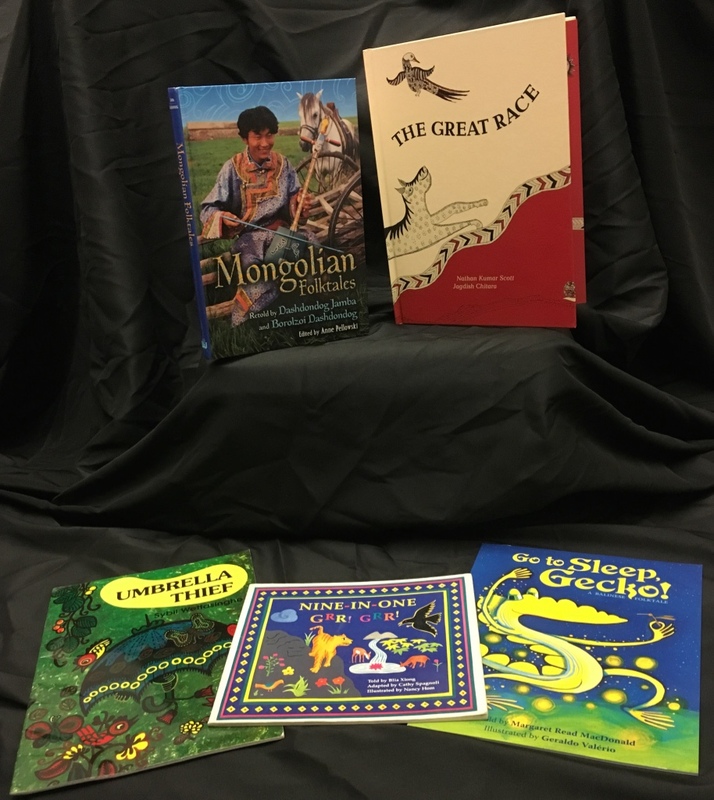 We have accumulated books and videos for K-12 and community college educators to share in their classroom. 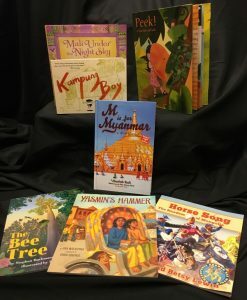 We are now starting to lend out these resources through Carolina Navigators, a program of the Center for Global Initiatives that provides K-12 and community college instructors and students with global education resources. This book set contains stories with a common theme around the Silk Road. 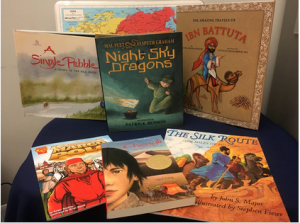 The stories range from accounts of children and their experiences with the trade route, an illustrated book that traces the early history of the silk trade, and tales surrounding famous adventurers such as Ibn Battuta and Marco Polo. 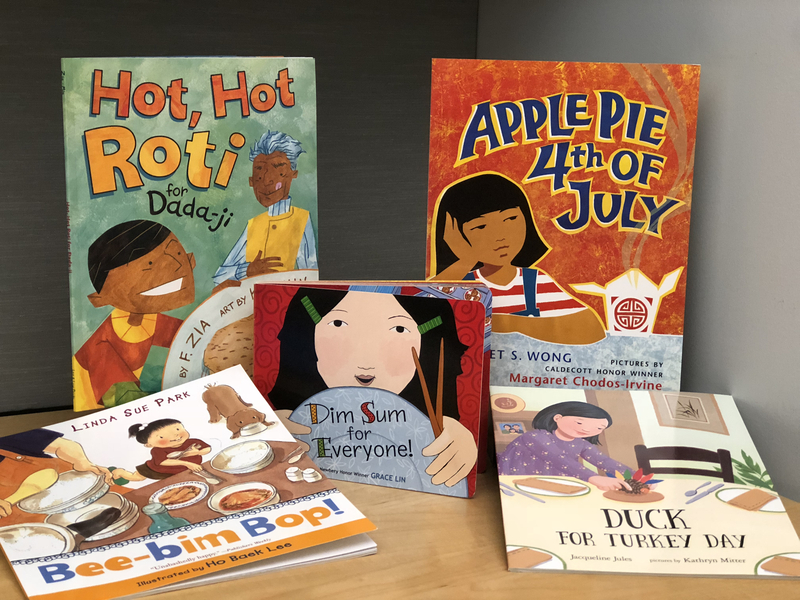 This book set contains literature about Asian food and drink and the experiences of Asian-American children with learning the recipes, accepting their cultural differences, and enjoying quality time with their families. 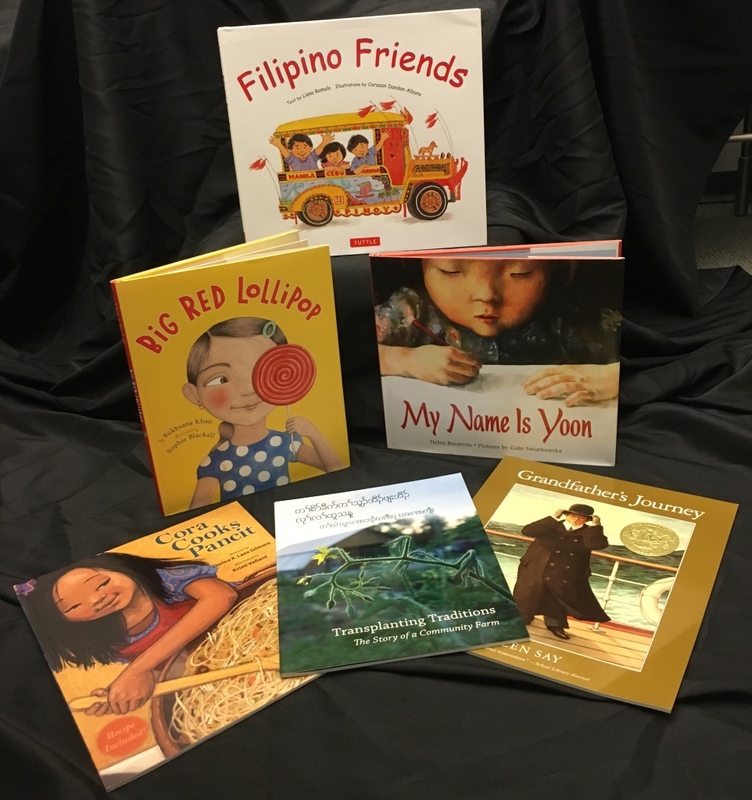 This includes Korean American, Chinese American, Vietnamese American, and Indian American experiences and food. 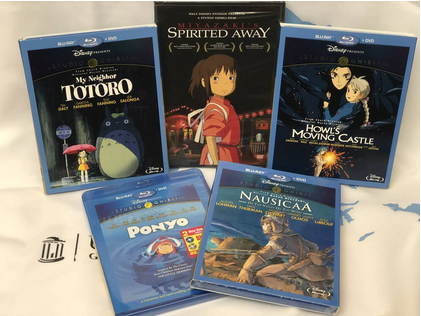 This film set contains a collection of movies directed by award winning, Japanese film director and co founder of Studio Ghibili, Hayao Miyazaki. 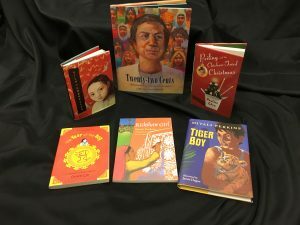 His work champions progressive themes such as environmentalism, pacifism, feminism, love and family. 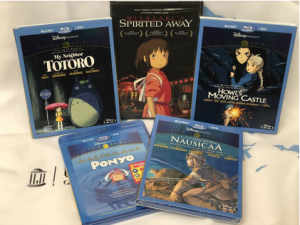 The entertaining plots, compelling characters, and breathtaking animation in his films have earned him international renown from critics as well as public recognition within Japan. All the audio for the movies are available in English but can be modified to have Japanese or French audio or English, French or Spanish subtitles, depending on each movie. 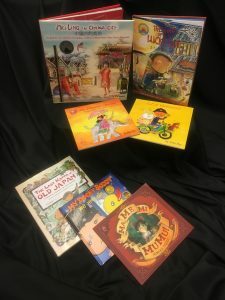 These movies can also be supplements in language classes such as French, Spanish, and Japanese for secondary level schooling. 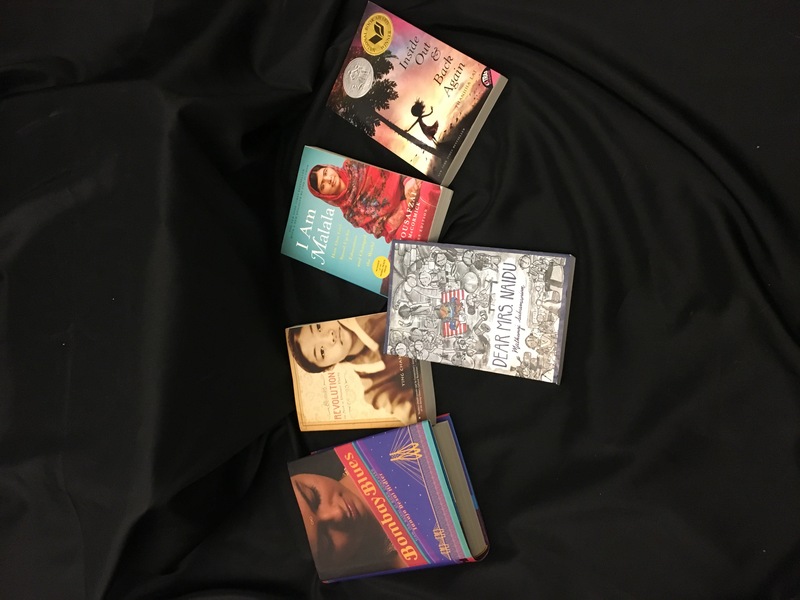 This film set contains a collection of movies ranging from daily life in India to horrific tragedies that changed the country’s history forever. 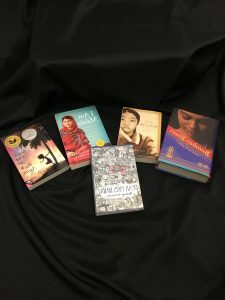 Experience what it’s like to live a day in the life of children living in India while also being informed about the country’s independence, religion, and tragedies that affected the framework of Indian timeline. 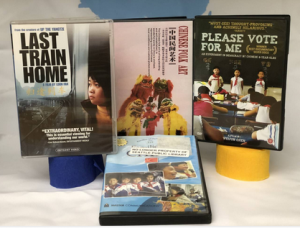 This film set includes a multifaceted look into China, ranging from an overlook of daily life in a Chinese family unit, folk art, the human cost of the country’s economic rise, and a democratic campaign in an elementary school in China. 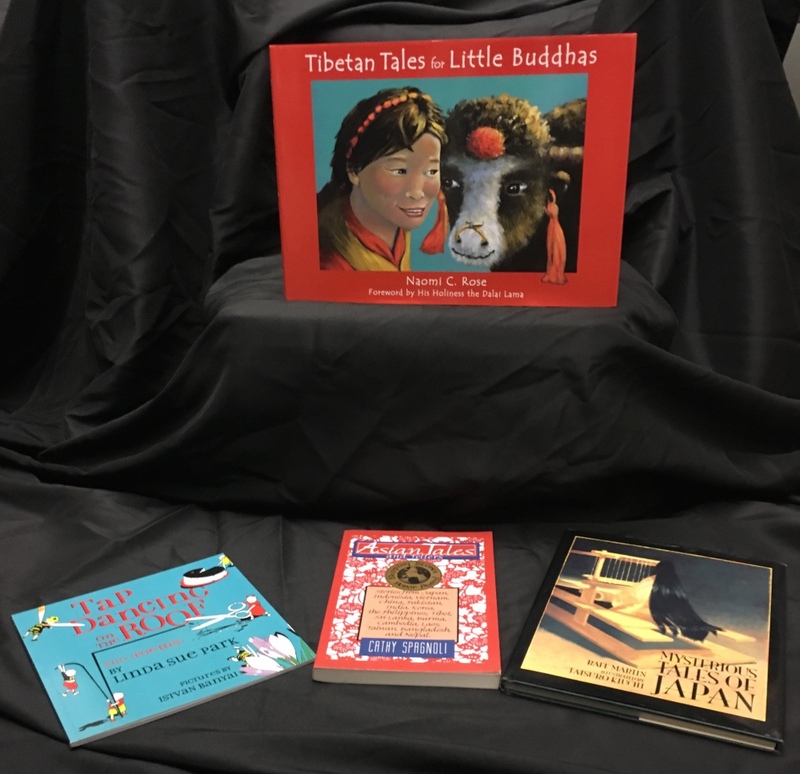 These subjects showcase a China that many have not seen before. 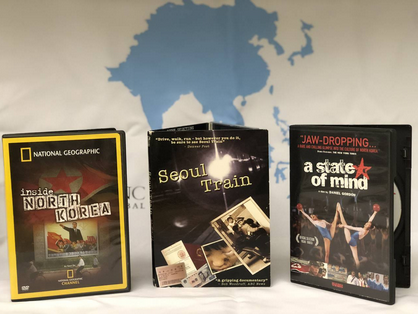 This film set all revolve around the secrecy that envelops the most isolated country in the world, North Korea. These films include an insider look into a society completely dominated by government and dictatorship and relays personal accounts of North Korean refugees and more. 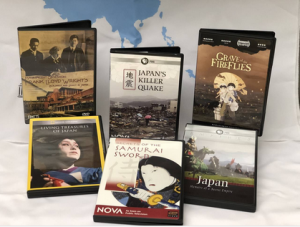 This film set takes a look into the rich past of Japan ranging from the country’s historic past and to more contemporary tragedies that have befallen the mighty state. 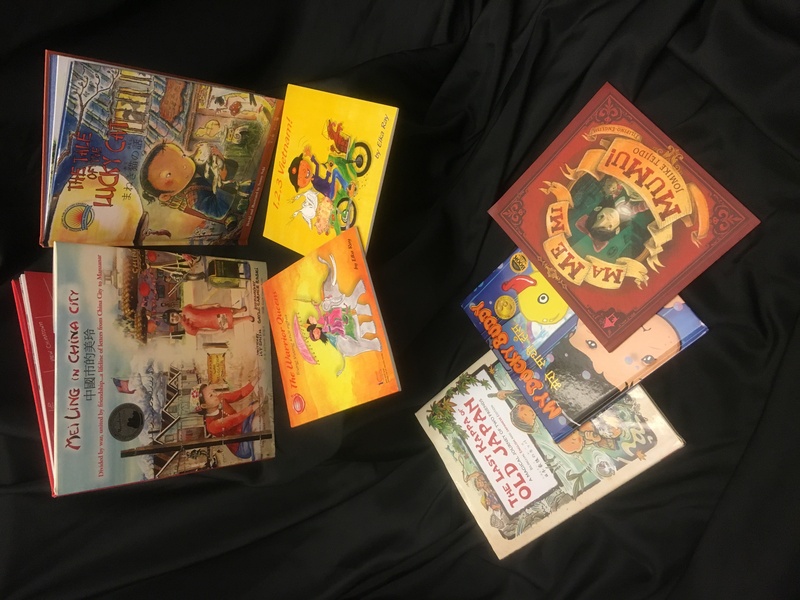 Through this set, students are able to learn about cultural aspects such as samurais, national treasures, architecture and the adversities the country faced such as World War II and the earthquake and tsunami disaster of 2011. 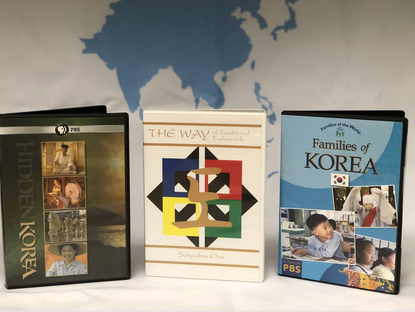 This film set looks into the culture of Korea as it melds tradition and modernity to create a unique identity that is able to retain its past while also maintaining a seat in the world stage. These films look into Korean martial arts, cuisine, religion, agriculture and a look into a typical day in a Korean family. 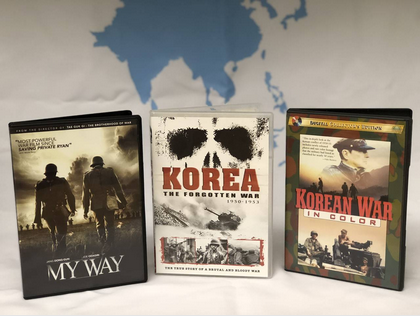 This film set delves in Korea and its participation in and the consequences of war. The films explores the Korean War, World War II and the Cold War and its effect on American, Korean, Japanese soldiers and civilians alike. 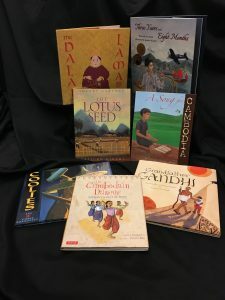 This film set includes an overview of religions from all over the world such as Judaism, Buddhism, Hinduism, Islam, Protestantism and Catholicism. 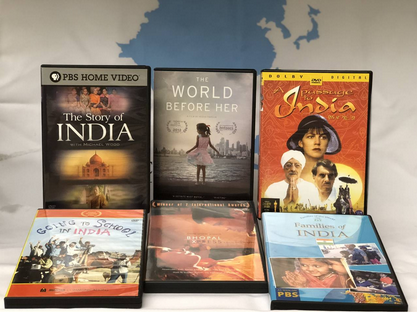 These films help students witness how each religion have shaped cultures, changed history and left their mark on humanity.